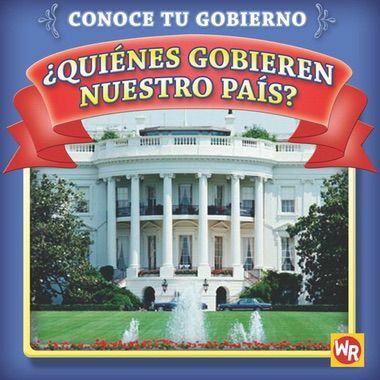 This new Spanish-language series is a great resource for introducing English language learners to key aspects of our government - just in time for the 2008 election. Readers will learn about the importance of laws, the duties of our leaders, the election process, and the rights and responsibilities shared by all Americans. The series uses easy-to-understand language to explain important concepts that are closely tied to the social studies curriculum.